Please show your support by shopping with these businesses or using their services!! Without their support we couldn't operate! Want to join our list of Business Supporters? 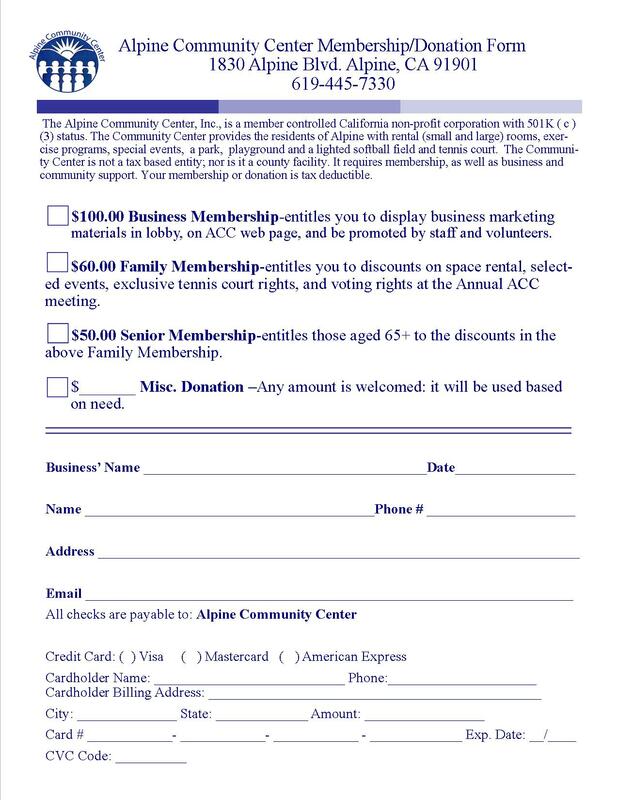 Click this link to get a membership form.